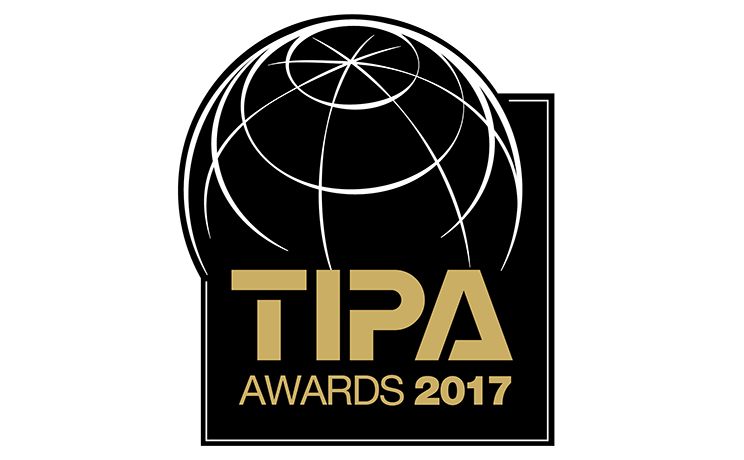 TOKYO - Nikon Corporation is pleased to announce that four of its products are recipients of the prestigious TIPA Awards 2017, sponsored by the Technical Image Press Association (TIPA), a global authority in the photography and imaging industry. The Nikon D5600 was selected for the Best DSLR Entry Level award, the COOLPIX W100 for the Best Rugged Camera award, the PC NIKKOR 19mm f/4E ED for the Best Professional Lens award and the KeyMission 360 for the Best 360° Camera award. 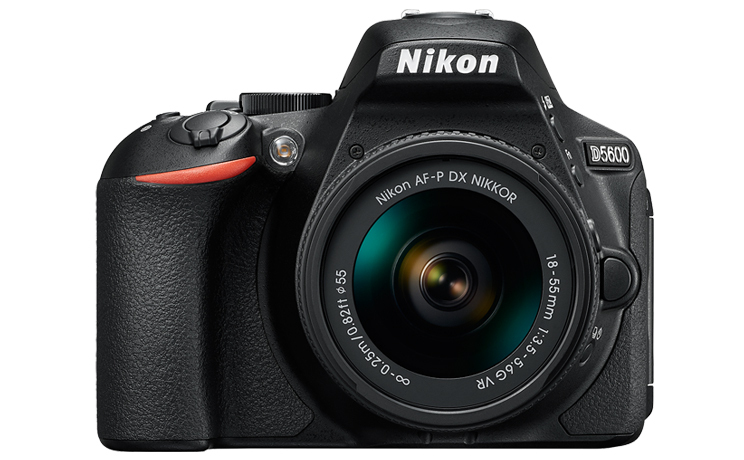 The 24.2-effective-MP Nikon DX-format D5600 features Nikon's SnapBridge, which can be used for remote shooting and to automatically transfer images from the camera to a compatible smart device using Bluetooth®. Video can also be transferred via the camera's built-in Wi-Fi connectivity. The camera offers a 5-fps continuous mode and a 39-point AF system, as well as an ISO range of 100-25600. A vari-angle 8.1-cm/3.2-inch 1037-K dot touch-screen LCD allows for point-of-view creativity while using the camera's numerous special effects modes, as well as standard exposure modes and patterns. The camera also offers Full HD video at 60p as well as Nikon's NEF (RAW) format for still image capture. Waterproof to 10 meters, shockproof to a drop of 1.8 meters, freezeproof to -10°C and dustproof, the affordable W100 contains a 13.2-effective-MP CMOS sensor. This camera can deliver stills at approximately 4.7 fps and Full HD video at 30p. 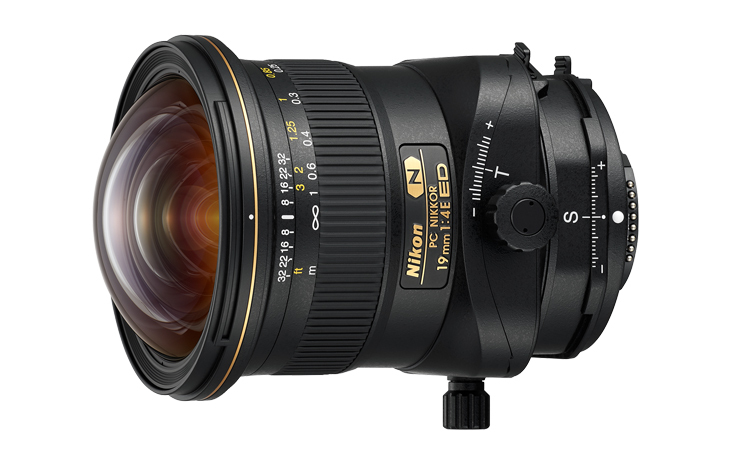 The 3x optical zoom NIKKOR lens delivers a (35mm  format equivalent) 30-90 mm focal length range with Electronic VR. A 2.7-inch 230k-dot TFT LCD monitor is enhanced via a 5-level brightness adjustment control. There are numerous creative scene modes, as well as +/-2EV exposure compensation. 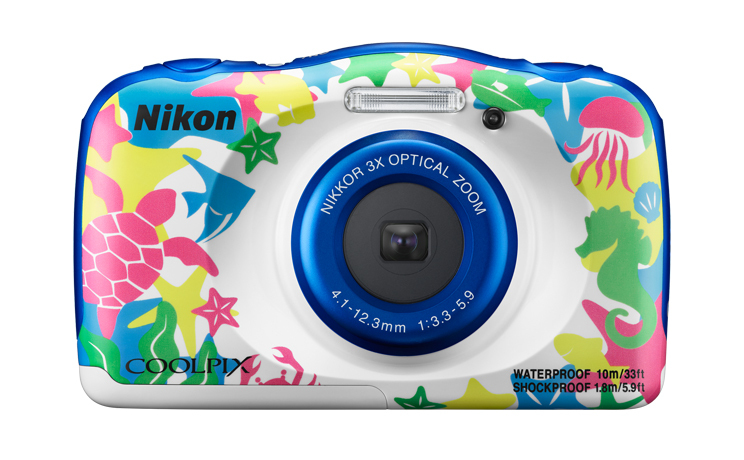 Dedicated one-touch button controls make shooting easy in both challenging weather and underwater environments, and Nikon's SnapBridge allows for easy sharing and storage with smart devices. Pros shooting architecture and in tight indoor spaces will appreciate the quality and features of this tilt-shift, full-frame perspective control lens. It incorporates three ED-glass, and two aspherical lens elements and has Nano Crystal and Super Integrated coatings. It tilts +/-7.5 degrees and shifts +/-12 mm with rotation up to 90 degrees. The lens offers maximum perspective control, which allows users to freely set the way shift and tilt relate to one another from parallel to perpendicular. Further, the shift mechanism can eliminate the need for lock operation. The lens has a water-, dust-, dirt- and grease-repellent fluorine coating on the front and rear elements, an electromagnetic diaphragm mechanism and a minimum aperture of f/32. 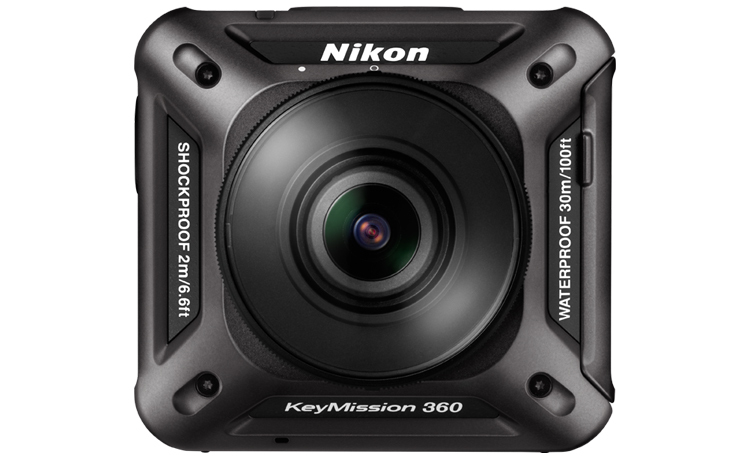 The KeyMission 360 allows users to capture and share fully immersive 360-degree videos and photos and offers waterproof, shockproof and freezeproof operation with no additional housing required. The unit can record 4K UHD videos, 23.9-effective-MP photos, time-lapse sequences, and features Nikon SnapBridge integration for real-time wireless sharing. Close focusing distance is approximately 30 cm with an angle of view of 8.2 mm (35mm  format equivalent). Compact (approx. 65.7 x 60.6 x 61.1 mm) and lightweight (198 g), user flexibility for making images in a wide range of situations is enhanced by the availability of dedicated mounting accessories.